As many of you may know Amherstburg, Ontario is a picturesque and historic town nestled on the bank of Lake Erie and the Detroit River. Since the closing of the town’s beloved landmark, Boblo Island, in 1993, Amherstburg has been struggling to redefine itself… until recently. 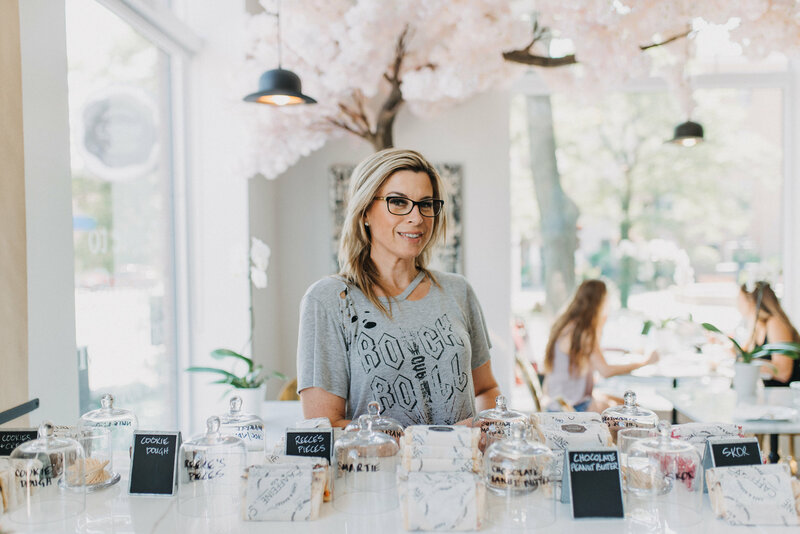 Savvy entrepreneurs, restaurateurs and inspired home owners have since swooped in and found new ways to boost the local economy. 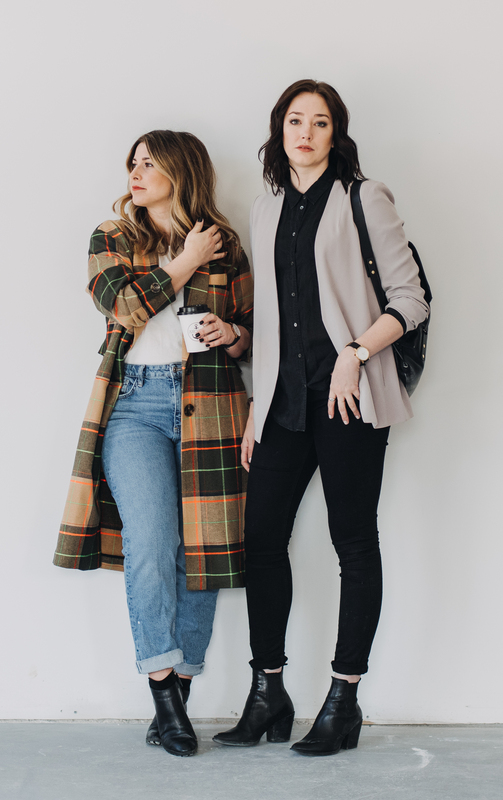 Take Meaghen Boschin and Marianella Pacanins for example, friends and owners of Caffeine & Company, who saw the critical need for some local development and are now killing it in the local coffee game. 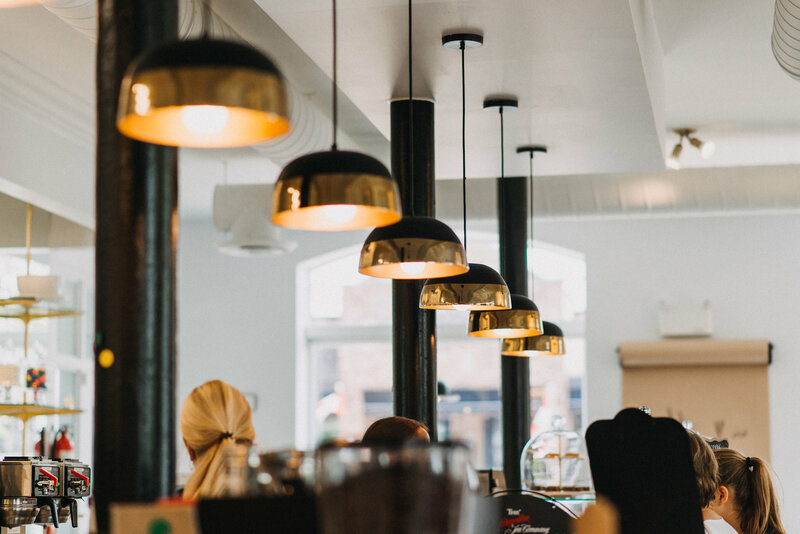 Meaghen Boschin, a designer and fellow realtor, saw an opportunity in the 100-year-old iconic Echo Building, that stands outside of the King’s Navy Yard – an opportunity that would offer locals and tourists alike a much desired boutique café experience. 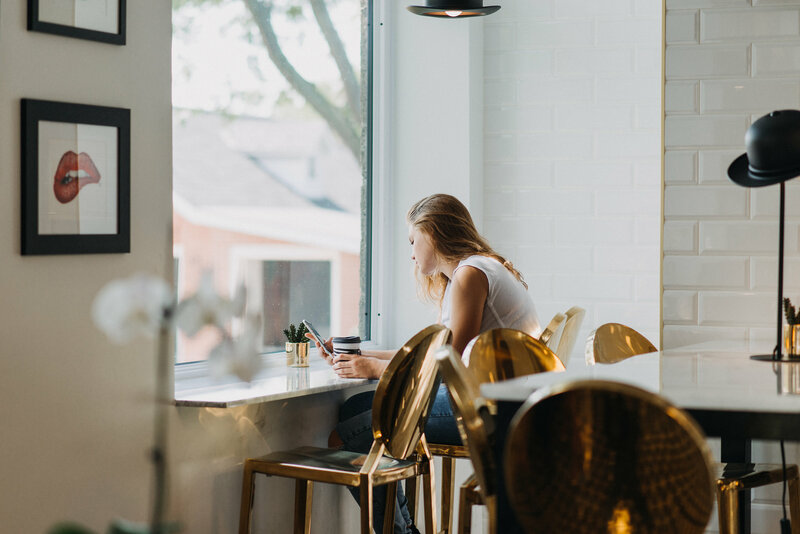 The classic-revival style building that was once used as a printing shop and later scheduled for demolition, was the perfect landscape for their ‘Instagram worthy’ café. The majority of the building’s original features, besides necessary structural columns, were revamped, designed and decorated by Boschin and Pacanins themselves. 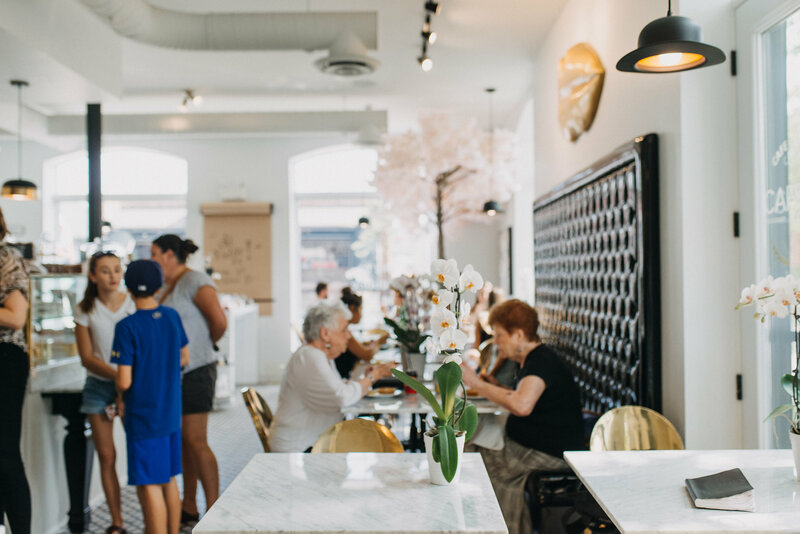 The interior of Caffeine & Co. is pretty, chic and swoon-worthy. 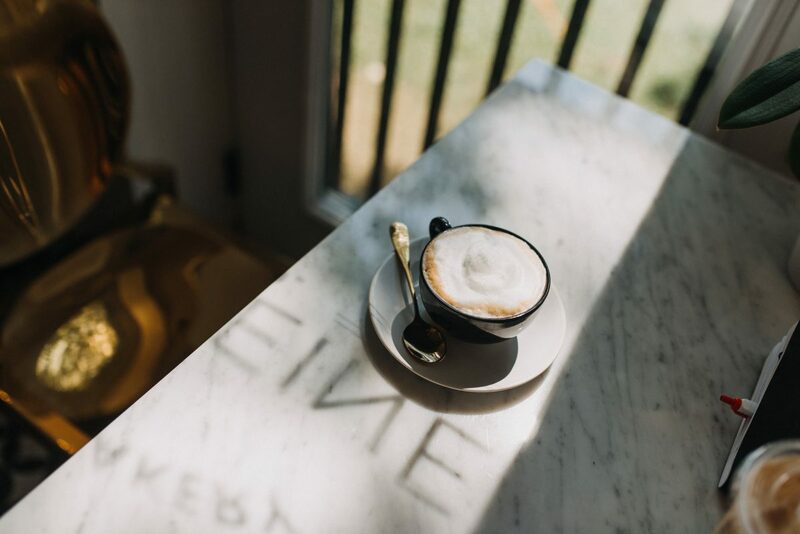 The coffee (and wine bar – yep you read that right!) sparkles with all of its new finishes. The glossy white subway tile and shiny Italian marble are contrasted by black and gold details, like the classic French gold dining chairs and bar stools, lighting and pop art. 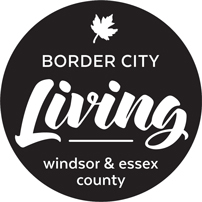 They also have a large outdoor patio surrounded by the park fountain and gardens – the perfect setting to breathe in some Canadian history and the shores of Amherstburg. 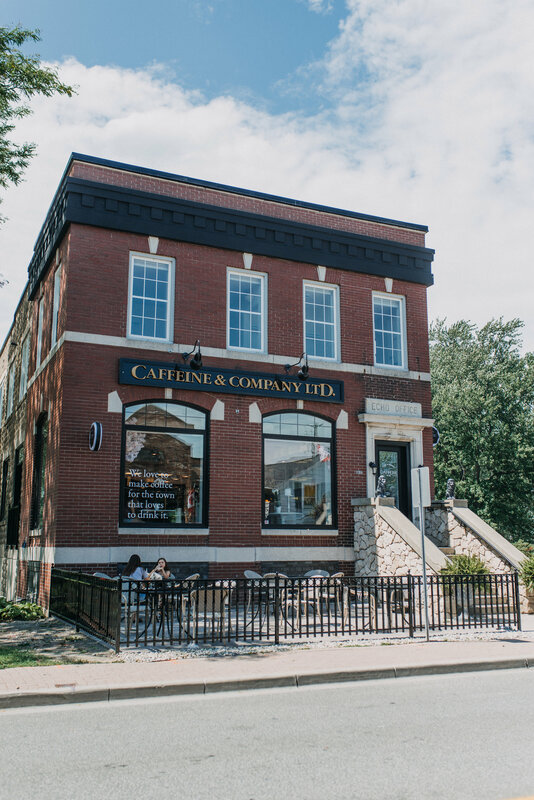 Since opening their doors this summer, Caffeine & Co. has become a favourite local haven and it is the picture perfect rest stop if you’re driving to Detroit from Toronto and surrounding area this weekend. Despite just opening this year, the menu is constantly being developed to ensure quality and satisfaction. So whether you’ve got a sweet tooth for birthday cake and fudge or you need the fuel of a veggie sandwich and java to make it through the day, Caffeine & Company has got you covered. You can be sure to see us there again soon for happy hour. Cheers!